Recently, Japanese green tea has been diversifying. We see more single origin tea, more varietal tea and more aromatic tea. For the customers, this kind of trend is fun. 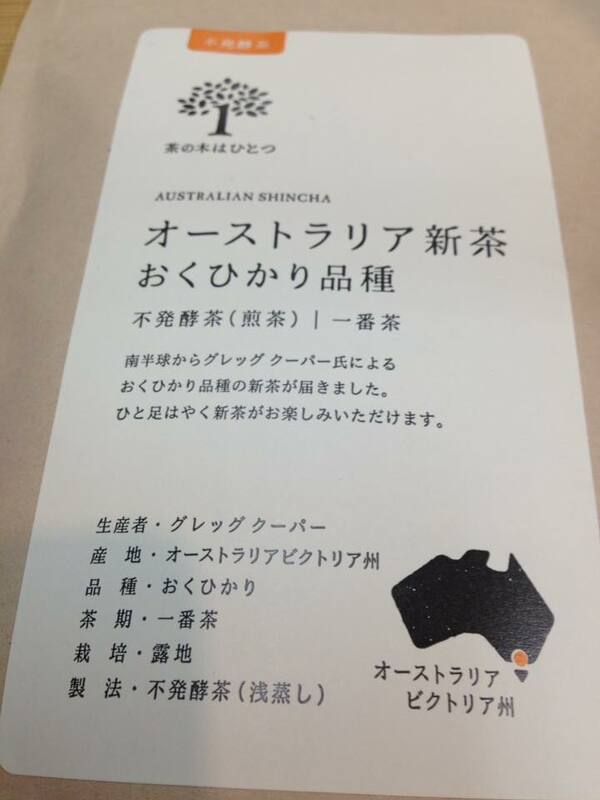 I wonder this can be called diversification too, but I found an interesting tea in name-wise; Austrarlia Shincha. Shincha literally means “new tea”, and is the first flush Japanese sencha and highly valued in Japan. I took shincha granted for “Japanese” tea. So I was surprised to look at it first. 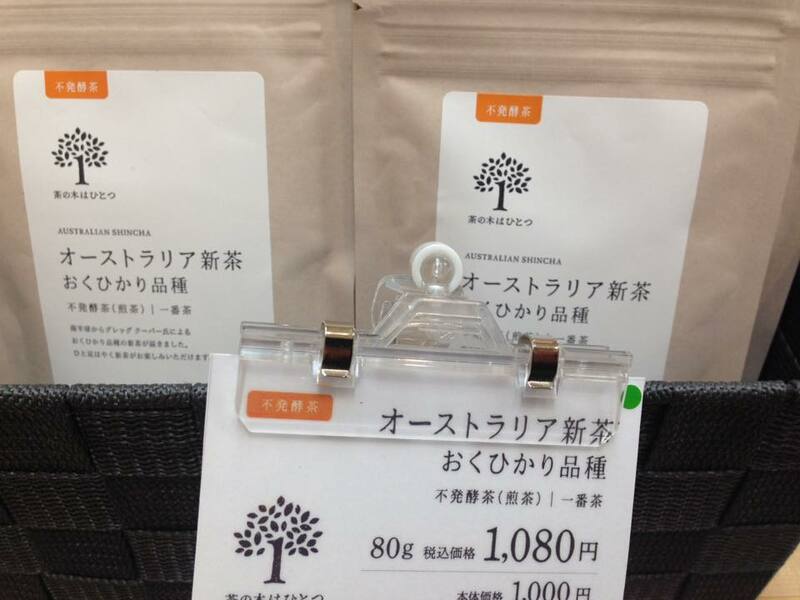 Wait a minute… this is from a Japanese tea giant, ITO EN, LTD. ,and they grow tea both at home and abroad. So is this still considered to be Japanese??? I am not sure since I don't know how and when the tea is processed. But I can see that this is very eye-catching brand name, and some will buy it thanks to this novelty. 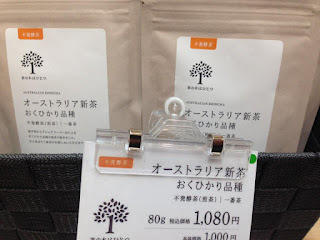 Nowadays, non-Japanese matcha and sencha have seen here and there in the world market. So I guess I shouldn’t be surprised if I see "not-born-and- bread" Japanese shincha one day.